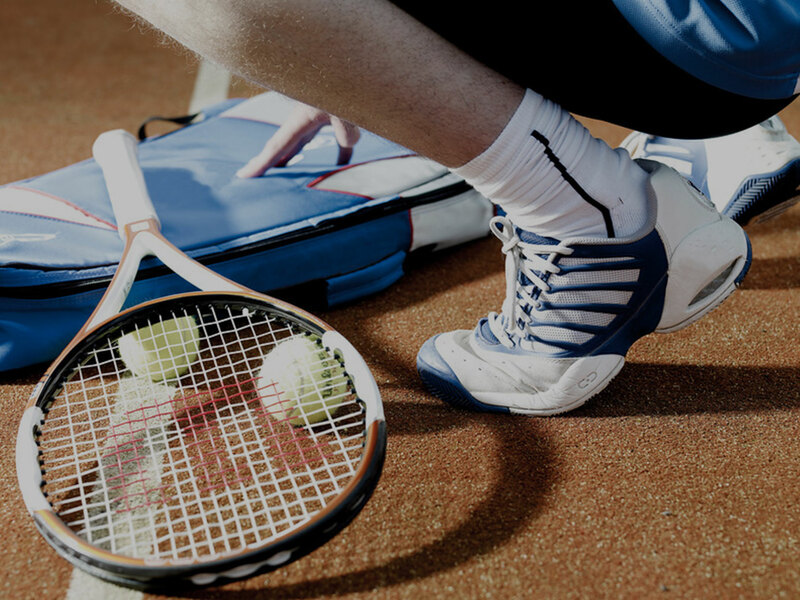 Blossomfield is a sports and social club in Solihull, offering first class sports and leisure facilities for all the family. 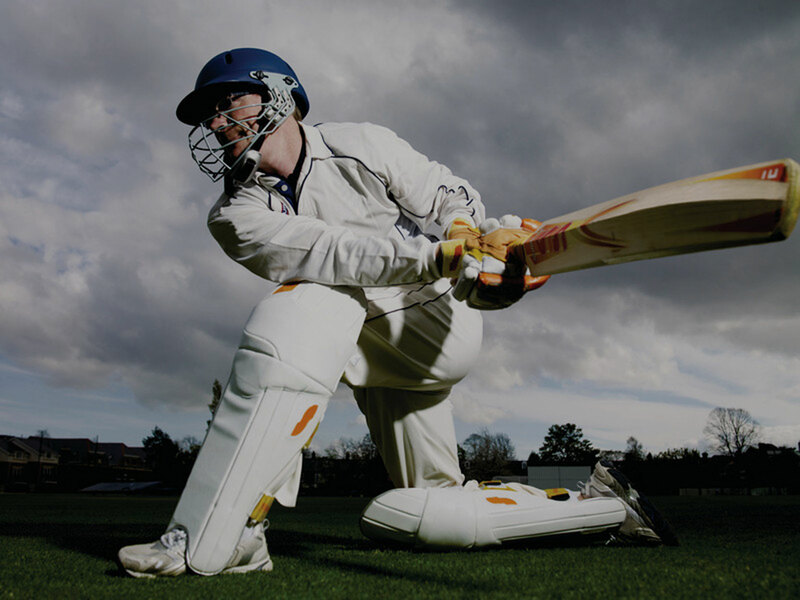 At Blossomfield you can take part in hockey, cricket, junior football, tennis, bowls and petanque. (Please note junior football is currently suspended due to unfit playing surface). Or have a go at our indoor activities like drama and chess! The social club is welcoming and comfortable, and runs regular events and drinks promotions. 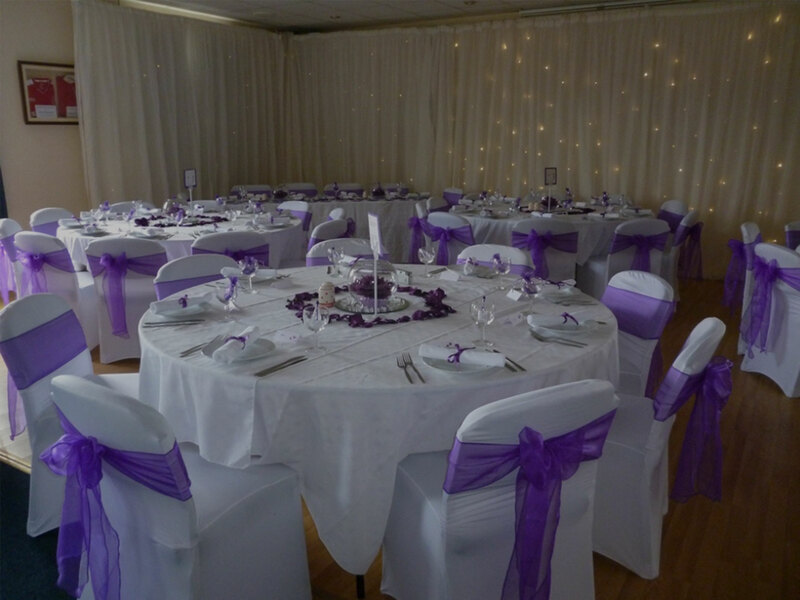 Our function room is available for private hire seven days a week, and is the ideal venue for wedding receptions and parties. We also we take great pride in providing a sensitive service for receptions following a funeral.